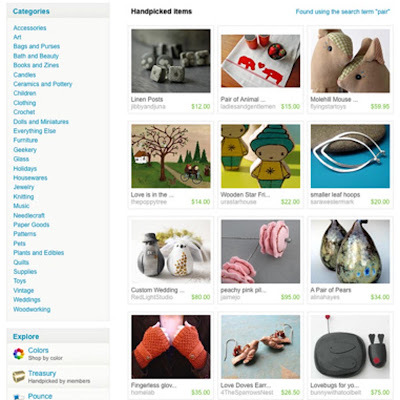 Thanks to Sophie at duckduckgoose, I have a wonderful screen shot of my five minutes of etsy fame. Enjoy. I need to blog on my new favorite shop on etsy: pocomedio.